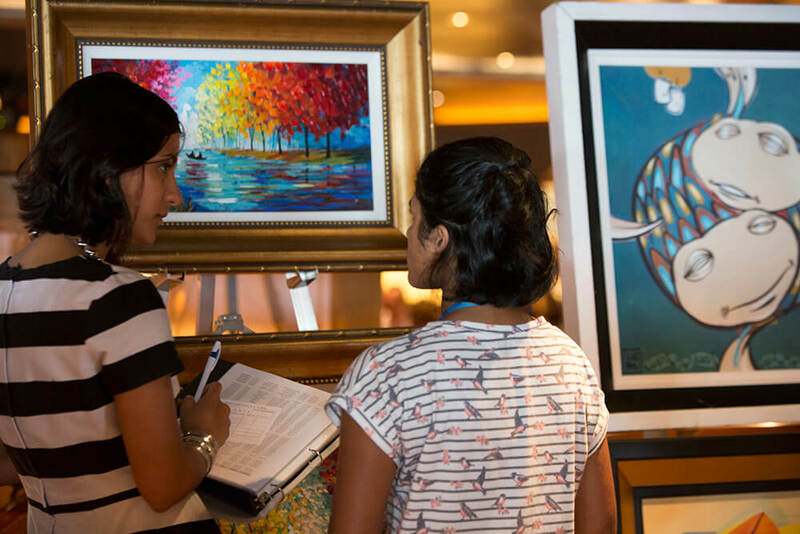 Collecting art at sea during auctions may sound intimidating, but Cruise Advice provides an in-depth look at how Park West art auctions are a must-do on any cruise vacation. As the article explains, Park West’s galleries and auctions are found on multiple cruise lines. The galleries on each ship are open daily and are a great opportunity to check out the art and discover new artists. 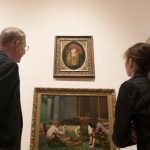 Each gallery is manned by an art team, whose knowledge of the available art can help collectors find the artwork that best matches their tastes or their needs. 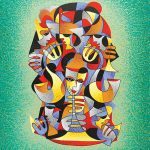 With a wide variety of art, styles and artists available, the gallery offers something for collectors at any level. When it is time to attend an onboard art auction, keep an eye out for special events like champagne auctions, or rapid-fire auctions. The article points out how Park West goes the extra mile to make sure all are welcome and comfortable during the auctions. 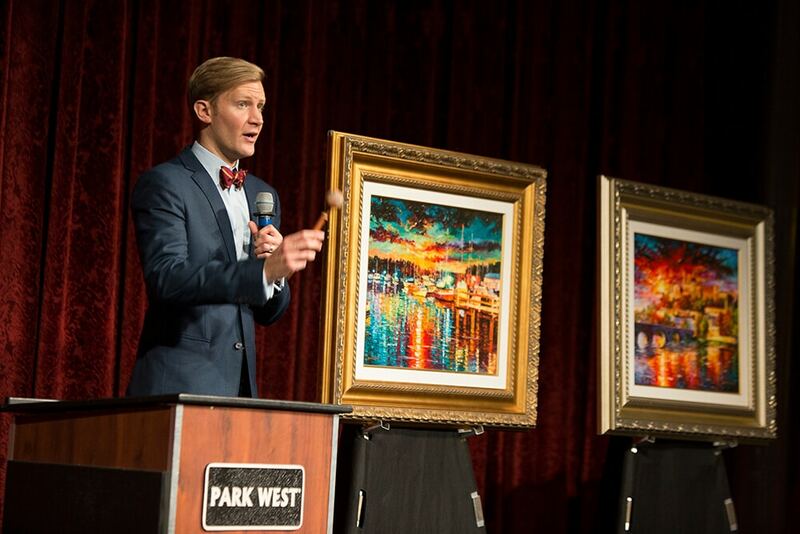 Park West Gallery has sailed aboard cruise ships since 1995, and now holds art auctions aboard more than 100 cruise ships worldwide. 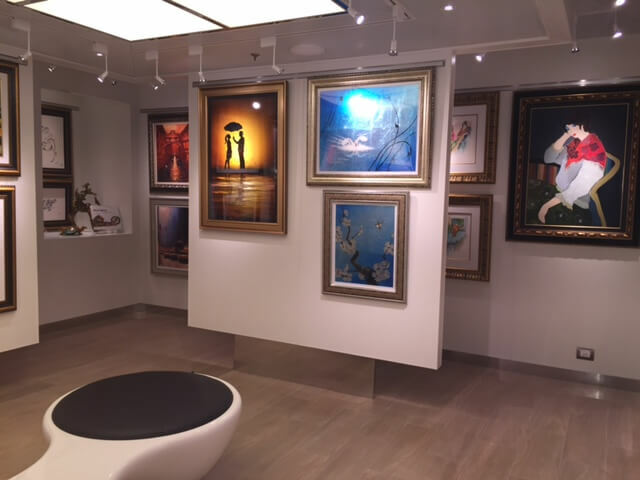 Be sure to visit our onboard art galleries during your next cruise to discover the world of art.